Beside passive components, our shop carries a wide variety of active components. These components are capable of actively guiding or amplifying signals and currents. Among the active components are for example diodes and bridge rectifiers, which route or block currents depending on their orientation. They are often used for rectifying alternating currents or limiting voltage. Also to be found in the active components category are triacs, transistors (bipolar), field-effect transistors (FET) and amplifiers. Various logic chips such as NAND, OR, XOR, or NOR gates make complex digital circuits feasible. Voltage regulators stabilize and control operating voltages. 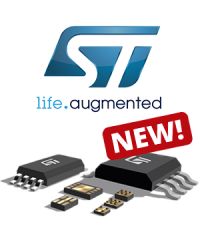 IC-components, microcotrollers and memory modules for highly integrated circuits and computers round off the range. 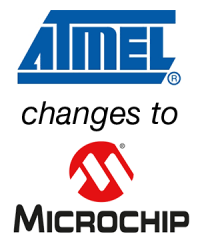 As ATMEL has been aquired by MICROCHIP, all ATMEL products will gradually be changed to MICROCHIP as from November 1st. 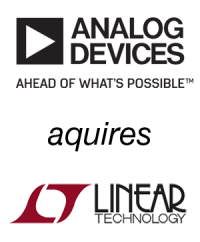 For some 14.8 Billion US-Dollars, Analog Devices aquires its competition Linear Technology. 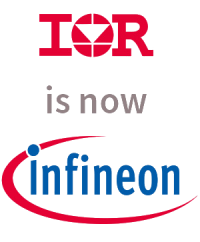 Infineon has successfully aquired International Rectifier. 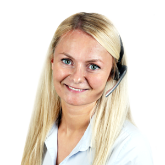 Both companies complement each other outstandingly in their competitive products and in their leading technological and innovative excellence.